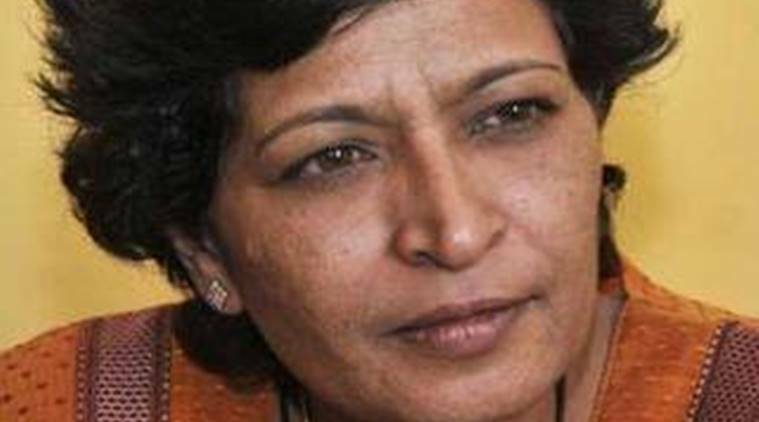 Gauri Lankesh murder: Meanwhile, the police are examining the footage from CCTV cameras that were installed at the entrance of Lankesh's home from the time of murder on Tuesday. Karnataka Chief Minister Siddaramaiah Wednesday ordered the constitution of a Special Investigation Team (SIT) headed by an Inspector General (IG) which would probe the killing of senior journalist Gauri Lankesh. The editor of Kannada weekly magazine ‘Lankesh Patrike’ was shot dead Tuesday night by unidentified assailants outside her home in Bengaluru West. The murder has spurred protests by civil society activists and journalist associations across the country. Lankesh, a staunch critic of Hindutva forces, has written and spoken frequently on violence perpetrated by right-wing activists. Supporters and friends of the journalist have equated her murder with the killing of rationalist MM Kalburgi in 2015 in Dharwad. But the chief minister said that they have not yet, so far, found any link between the two murders. “I have instructed the police that activists propagating progressive thoughts should be given police protection,” Siddaramaiah told reporters at the press conference. He added that the police is questioning two people who had posted on Facebook against Lankesh. Congress vice-president Rahul Gandhi told reporters that he has requested the chief minister to ensure justice in the case. “I spoke to the chief minister and I mentioned to him that it was very important that the people who did this are caught and punished. Anybody who speaks against the ideology of the BJP and the RSS is pressured, beaten, attacked and even killed. The idea is there should only be one voice in this country. There should not be any other voice except one voice and that’s just not the nature of this country,” Gandhi told reporters. The BJP, on its part, too strongly condemned the murder and put the onus on the state government to maintain law and order. The party demanded a speedy investigation and tough punishment for the accused. Meanwhile, the police are examining the footage from CCTV cameras that were installed at the entrance of Lankesh’s home from the time of murder on Tuesday. Four bullets were pumped into her body as she emerged from her car in front of her home. 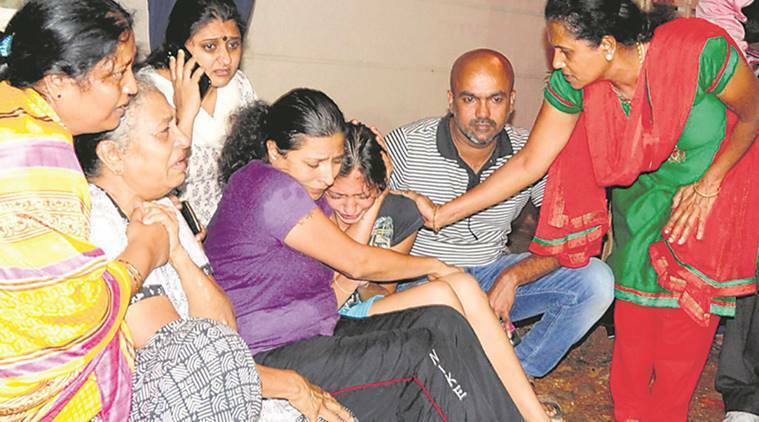 Neighbours recalled hearing the sound of firecrackers going off and then finding Lankesh lying in a pool of blood. The mortal remains of the journalist were taken to Ravindra Kala Kshetra on Wednesday.